Thank you to all the staff and parents who assisted at our swimming carnival. Congratulations to all of our students. Everyone was very enthusiastic, tried their best and supported their fellow team mates. 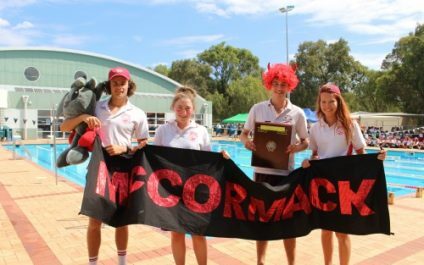 The Secondary Campus Inter House Swimming Carnival was held in near perfect conditions at the Geographe Leisure Centre on Friday 19 February 2016. 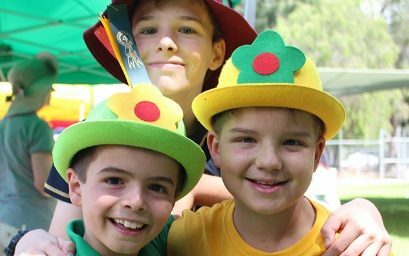 When the doors opened at the new St Mary MacKillop College this month, primary students also had a new and unique classroom to enjoy - without any doors at all! 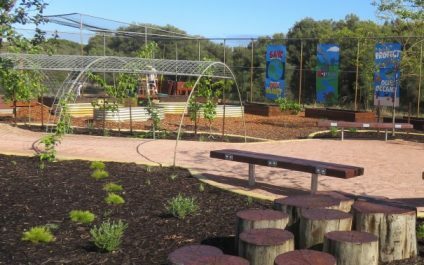 In fact Primary science teacher Miss Louise Cranley has even left out ceiling and walls with the completion of a sustainable garden and outdoor teaching space. 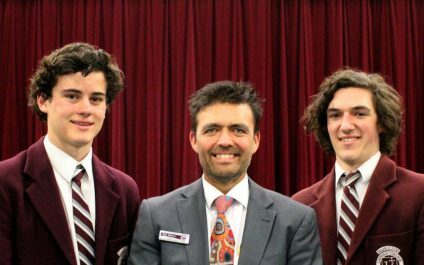 The united community of St Mary MacKillop College congratulates our 2015 MacKillop Catholic College Year 12 Leavers on their excellent ATAR results. 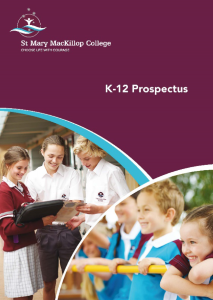 MacKillop was the only school in Busselton to rank in The West Australian’s top 50 median ATAR results table. The final touches are being made this term on our new state-of-the-art gymnasium situated between the Primary and Secondary campuses. 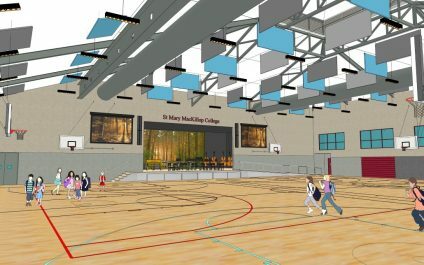 With a modern performing arts stage and green rooms, other features include a full size basketball court and climbing wall complete with abseiling facilities.